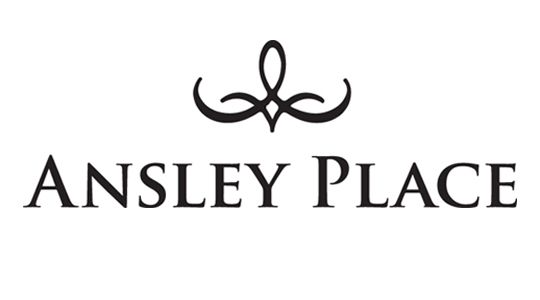 Stirling Communities II, LLC, an entity of investors led by Stirling Properties, successfully completed their acquisition of Ansley Place Apartments. Ansley Place is a 246-unit “Class-A”, luxury garden-style apartment community located at 100 Ansley Place Court in Houma, Louisiana. Completed in 2008, the Property encompasses thirteen (13) two- and three-story apartment buildings, one (1) single-story leasing office, and four (4) single-story garage buildings on 21 acres of land. The deal closed on April 1, and involved the assumption of an existing HUD 223(f) loan on the property. “We believe the frenzied activity at Port Fourchon resulting from the return of Gulf exploration, significant expansion projects currently underway at several key service firms in the Houma area, the fully booked pipelines at the shipyards of Edison Chouest and Bollinger, and the various coastal restoration projects either underway or planned, will lead to a substantial increase in the population and employment base of the Houma area over the next five years. With its excellent location, superior floor plans, and premier status in the market, Ansley Place offers our investors a high quality asset located directly in the path of Houma’s growing economy. ,” said Justin Landry, head of Multi-Family Asset Management for Stirling Properties. BH Management Services, based in Des Moines, Iowa, runs the day to day activities of the property as is the case with all of Stirling’s 1,042 units.